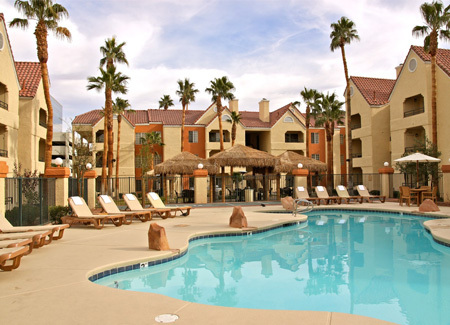 Please click here to see current availability, prices, payment options, photos and other information regarding Holiday Inn Club Vacations Orange Lake Desert Club Las Vegas condo vacation rentals. If you have any questions or need any help regarding anything on our website, please do not hesitate to contact us. Our email address is [email protected], and our telephone number is (520) 761-1412.